“One thing that’s hard is getting up the courage to put yourself out there. 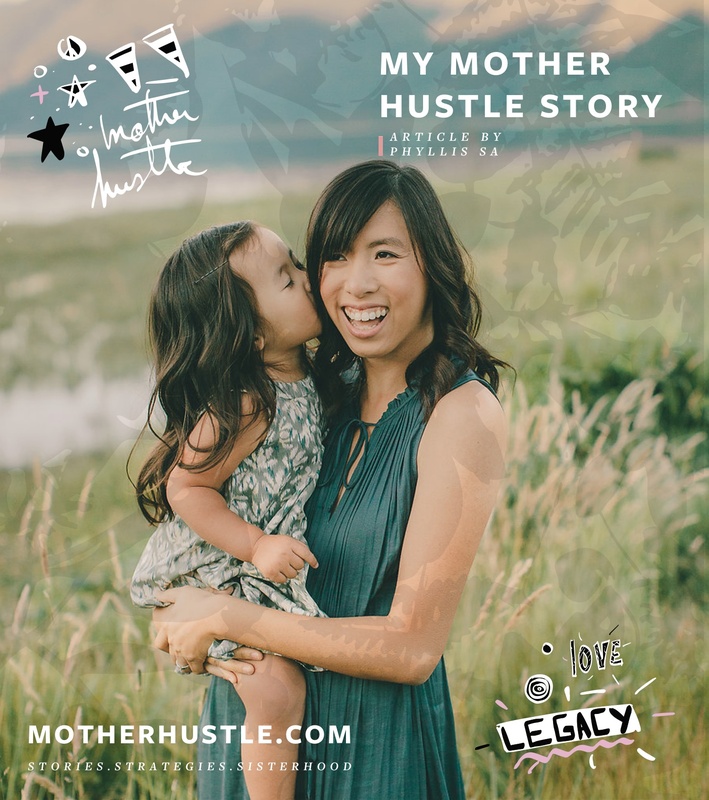 Working up the nerve to leave your paying job to pursue your creative dreams isn’t easy, either.” Here’s Jessica Goodwin’s #MyMotherHustle Story. I’ve been writing for as long as I can remember… but in college, I decided that writing was just a dream and that I’d need to prepare myself for the real world, and get a real job. I got a degree in education and taught elementary school for 15 years. In that time, I also wrote and self-published three novels. I like to think that I was a good teacher. I looked forward to each new school year, I cared about my kids, earned awards and was recognized for my work. 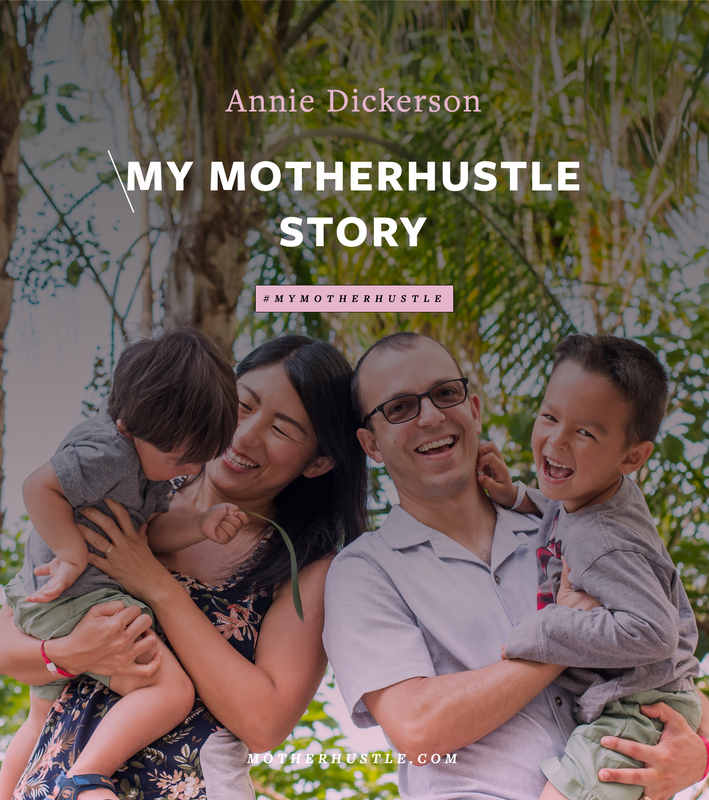 But after I had my son in 2015, I realized that I wanted to spend as much time with him as possible … and that I wanted to do something else with my life. 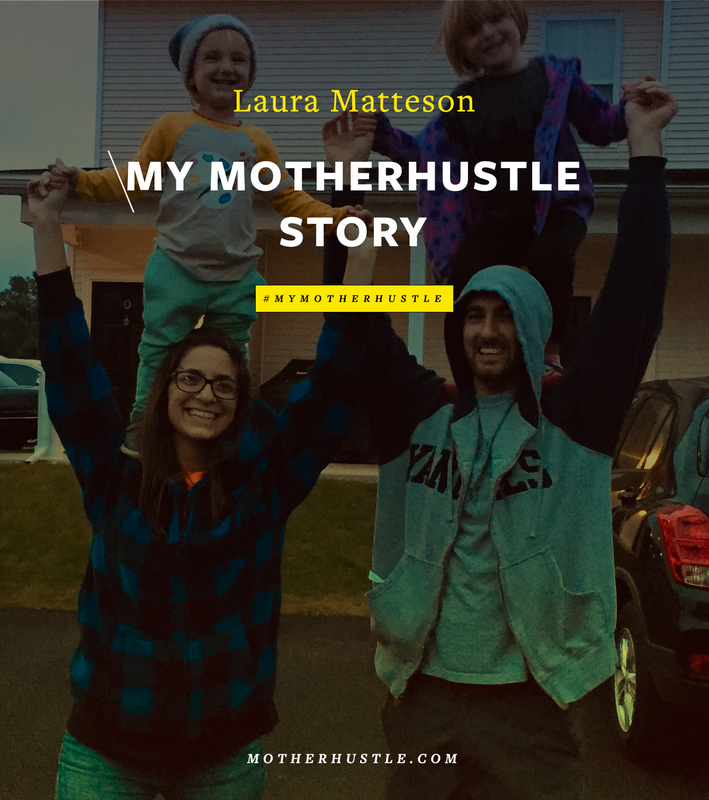 With my husband’s encouragement and support, I quit my teaching job – and that same day, I got my first freelance writing job offer. I haven’t looked back! In addition to writing my fourth novel, my work has appeared on sites like Scary Mommy, Baby Gaga, Chocolate & Chaos, Tribe Magazine, Mamalode, and the Atlanta Journal Constitution. 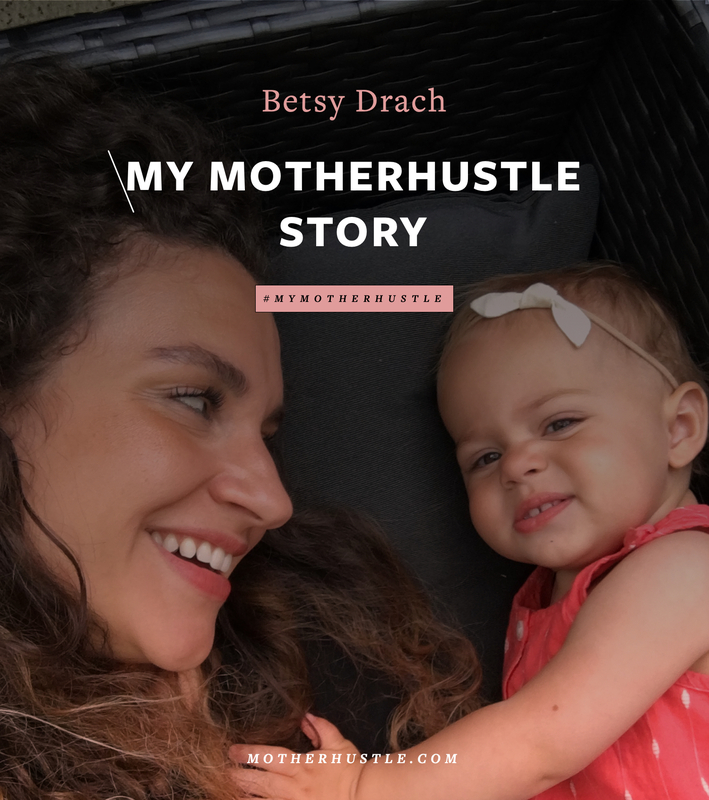 I’m currently working on my fifth novel, I started a family travel blog, and I continue to do as much freelance work as I can! My husband and I went to high school together, but we weren’t your typical high school sweethearts. We went our separate ways for many years and eventually found our way back to each other – 15 years after we graduated. We got married in 2013 and had our son, #ToddlerGoodwin, in 2015. One thing that’s hard for any writer is getting up the courage to put yourself out there. Working up the nerve to leave your paying job to pursue your creative dreams isn’t easy, either. 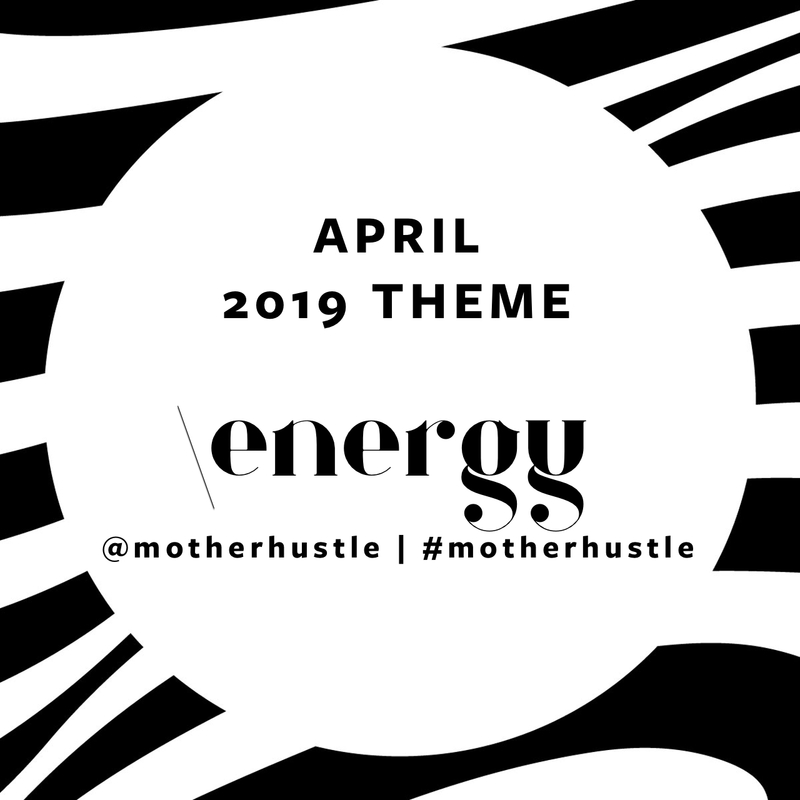 And of course, as a writer, you get out of it what you put in… so you have to make the time to write, submit, edit, network, market and share what you’re doing. 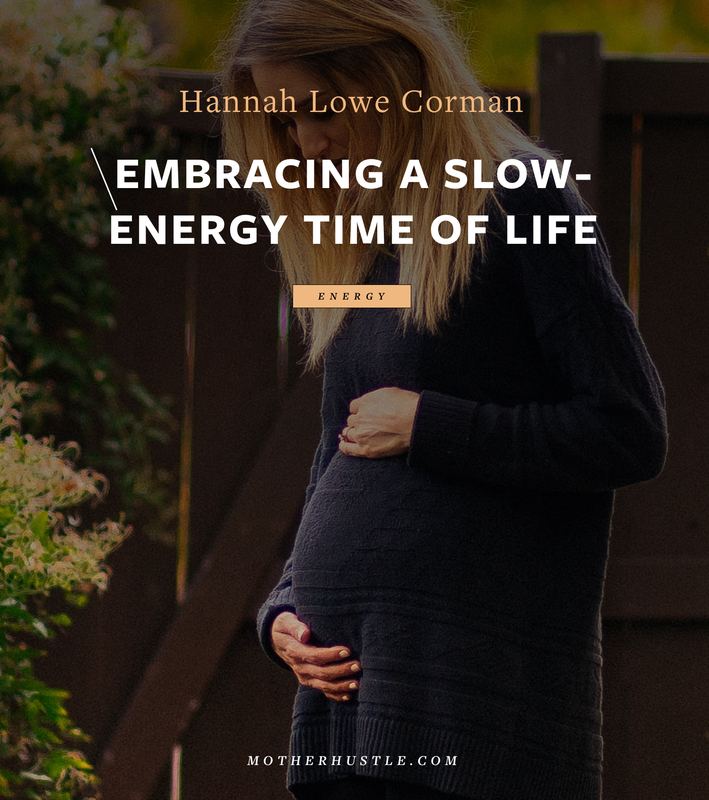 One of my first pieces that was published online was about my postpartum experience. 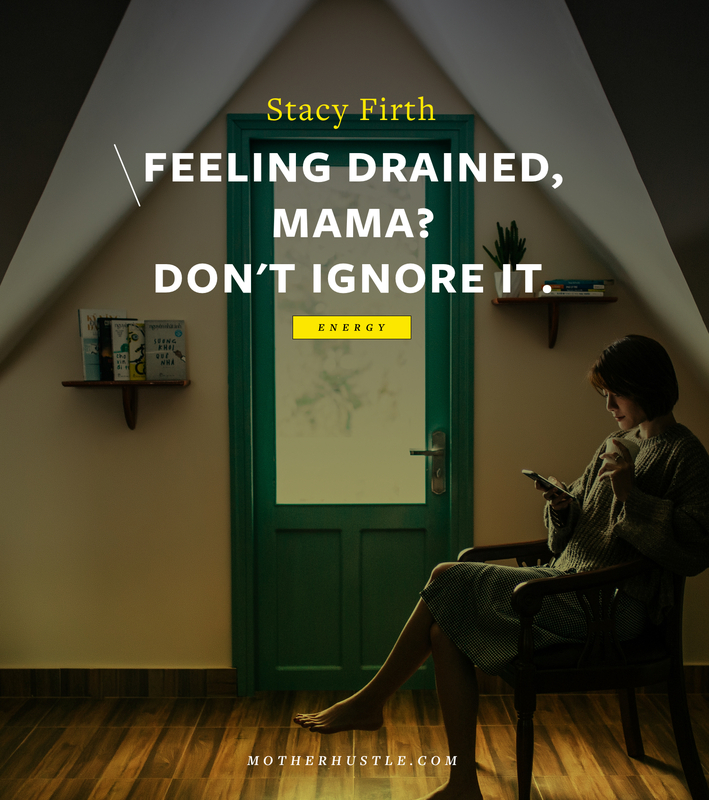 It was a personal, humorous piece and I wrote it thinking that I couldn’t be the only new mom who felt the way I did. 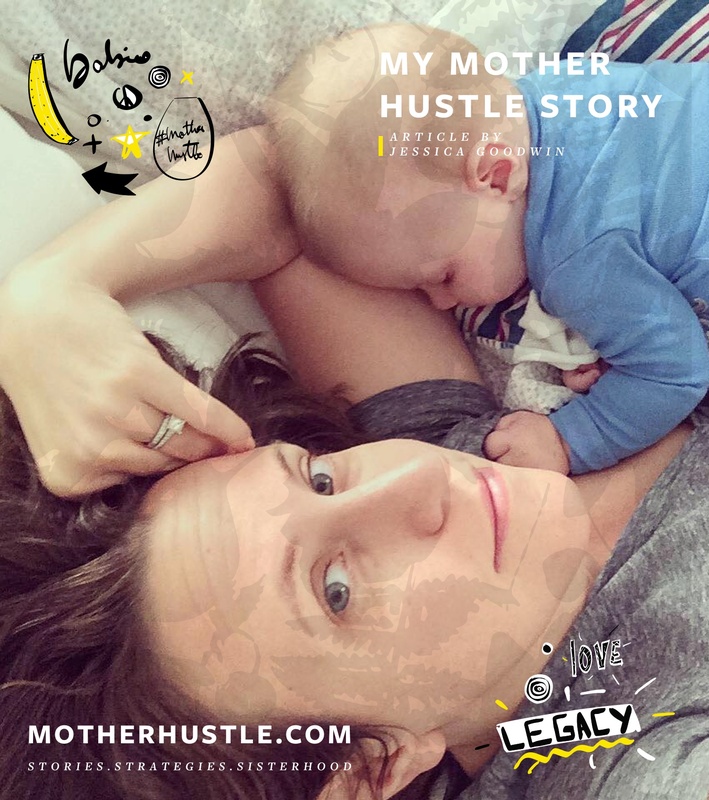 After getting that piece published, I submitted a few other things to a few other parenting sites and started getting published all over. 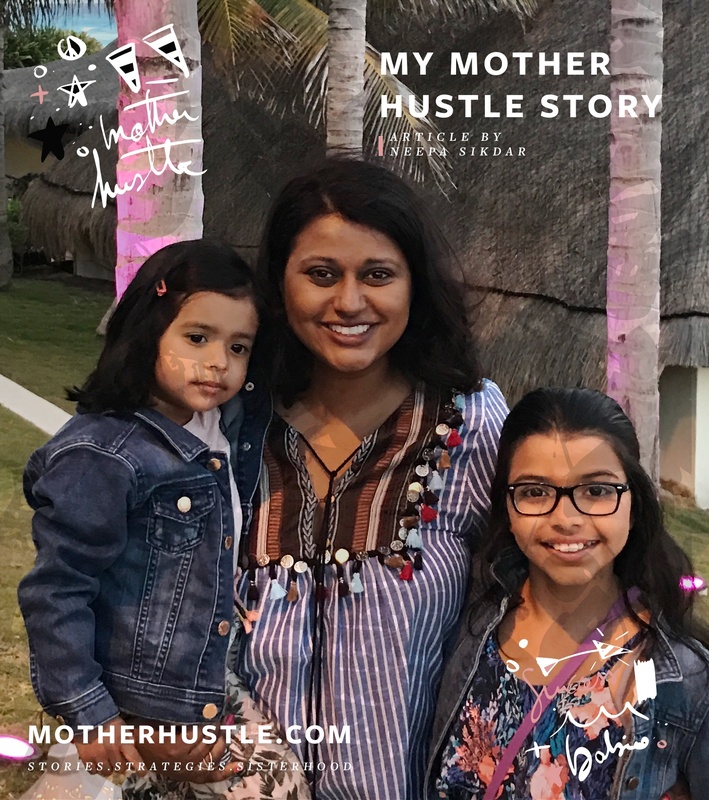 So I guess motherhood is actually what launched my freelance career; a lot of what I write about is parenting and my experience as a mom. Once you decide to go for it, you can’t use the excuse that you don’t have time… You have to make time. Your baby will grow up so fast… Pay attention. Be present. Enjoy it. Savor every cuddle and every hug. No matter what else you’ve got going on, this is your most important job. 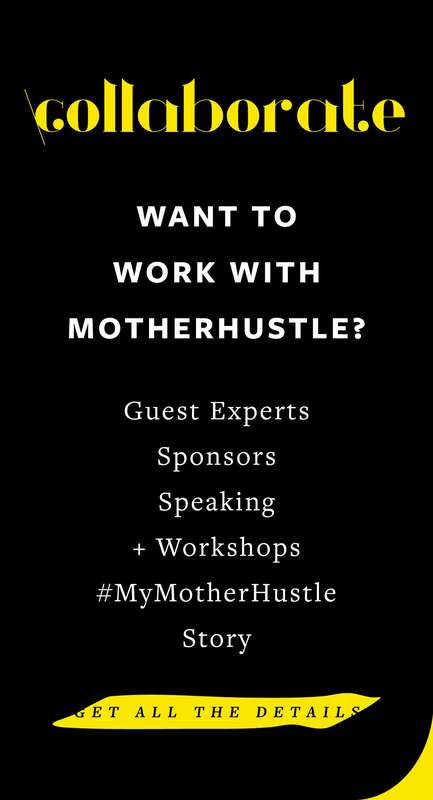 Ready to tell your #MyMotherHustle story? Share it here. Jessica Goodwin lives near Washington, DC with her husband, son, and their two cats. 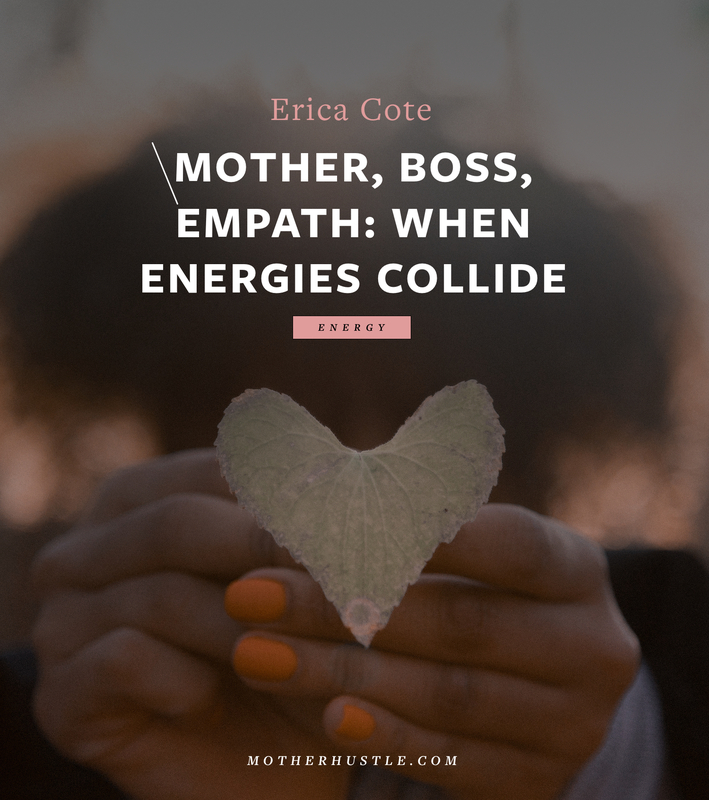 She’s written four novels and her work has appeared on Scary Mommy, Baby Gaga, Chocolate & Chaos, Tribe Magazine, Mamalode, and the Atlanta Journal Constitution. Sleep when the baby sleeps? Nope, she’s writing. Follow her on Twitter, Instagram and Facebook.